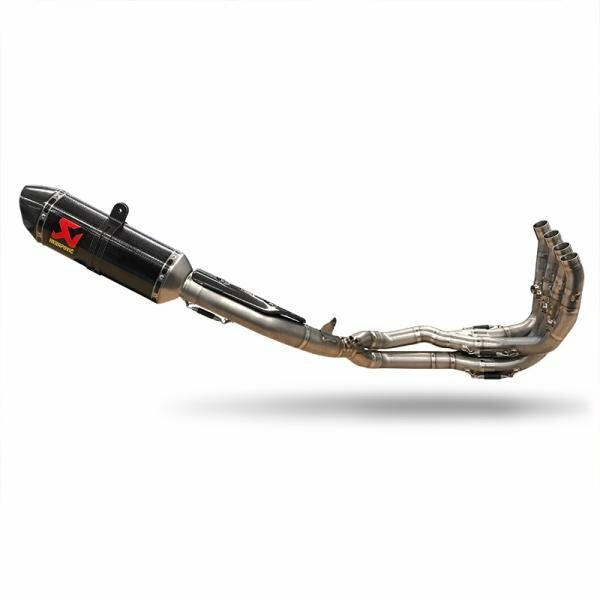 BMW S1000RR Forums: BMW Sportbike Forum > BMW S1000RR Main > New Members "Must Start Here" > Best possible complete exhaust system. Too many. Unfortunately, riders usually have made a choice and go to forums (in general, not just this one) for validation of their choice. Otherwise, there's more than enough real data on the internet to be able to make an informed choice. But I agree, most choose for looks and/or sound. Yes, and people still crave that social acceptance with their chosen part. Rim tape, tank pads, all that stuff is the same. Just get what you like and be done with it. But don't expect to get that "investment" back when it comes time to sell. the_gooch and Tried&True21 like this. Money no issue you say? WSBK spec Akra, also found on the HP4 RACE (3700 euro). 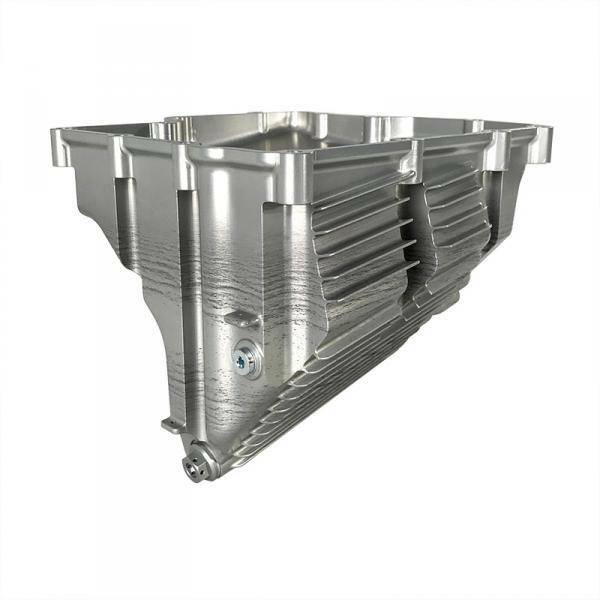 Also requires the oil pan due to header routing (1785 euro). Where is the link to said products? wow, you guys are very welcoming huh...I stated from the beginning what I liked and wanted however I had a priority which was performance & thanks to the advice of this forum it is looking more likely that I will be getting an Akro instead of the AR which you are correct - I liked the look & sound. So thank you for the help & advice. Lastly you mentioned “Benny” knew of a good European company, do you by chance recall the name I would to see their products. But how good would it be! There is a long time forum member @the_gooch who is now an authorized Alpha Racing distributor. He can make good things happen with your performance needs. once you get set on that full exhaust path, I can help you with some nice RCK3/HP power kit enable options . PM me if you need more details on it all. Location: Washington DC, United States of America. The Nation's Capital. Do not buy AR or SC Project, they are not as good built quality and some owners reported their cans fall apart. Akrapovic long can is the best for the horsepower.